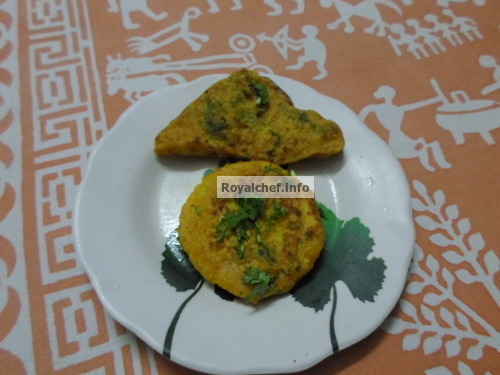 This is a Recipe for Moong Toast, a snack for breakfast or the Tiffin boxes of children. The recipe makes the use of Green Gram, which is one of the popular pulses in India. Soak the Green Gram for two hours and grind along with two Chilies and salt. Make a thick batter adding Water and Coriander. 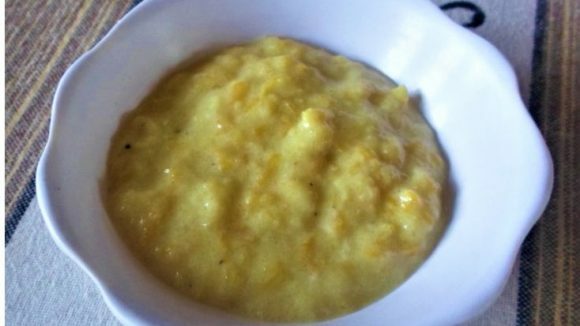 Heat the Ghee in a Pan – take one piece of Bread slice apply one tablespoon of THE Green Gram Batter. 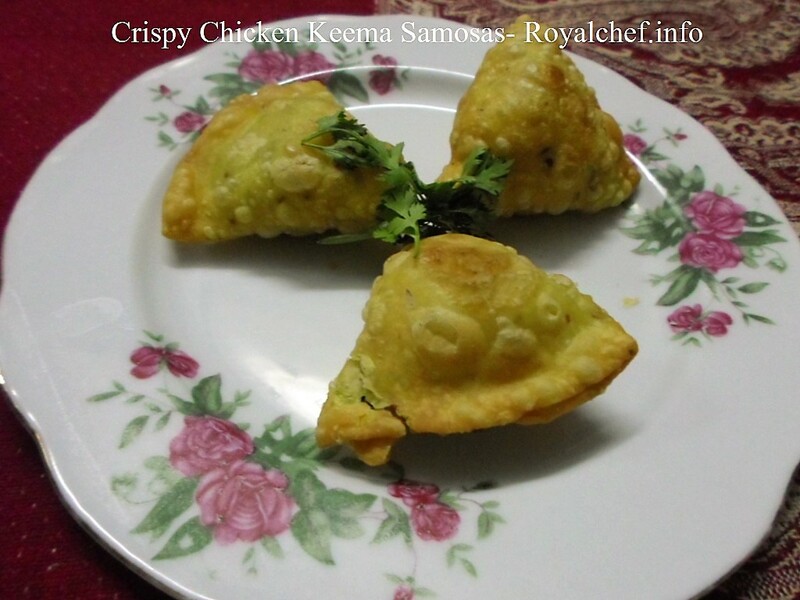 Spread evenly, place the Bread on a hot Pan, fry it until golden in color – turn, and fry other side crisp adding more Ghee. 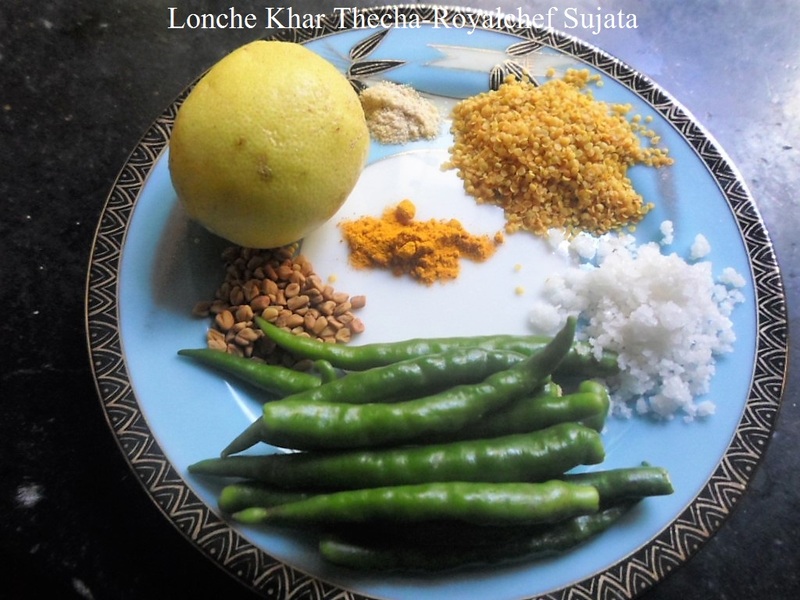 Serve hot with Green Chutney – See Chutney Recipes – Here.